A deck is your outdoor living space; you can spend some time enjoying the open air during favorable weather. If you have a deck, you’ve already discovered its many advantages and uses. You can have a barbecue, host a small outdoor party, relax and watch the scenery or read a book. 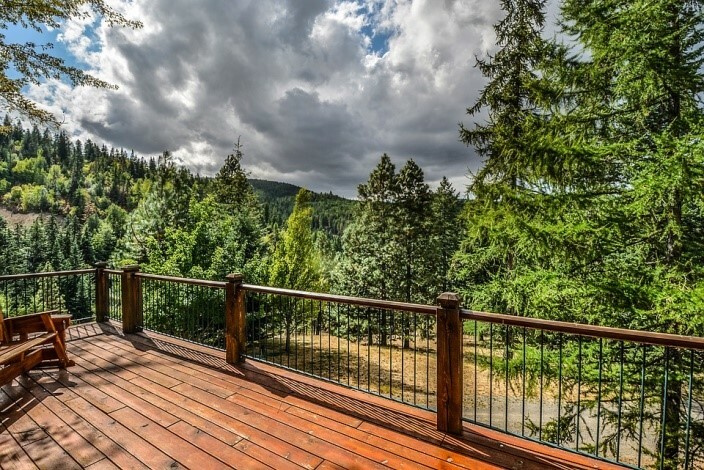 Since the deck is outside, exposure to elements such as rain, snow, and scorching weather can cause it to deteriorate over time. That’s why it’s important to keep upgrading your deck at least yearly to replace any worn-out parts, repair the broken surfaces, or add more décor that can turn it into the outdoor space of your dreams. 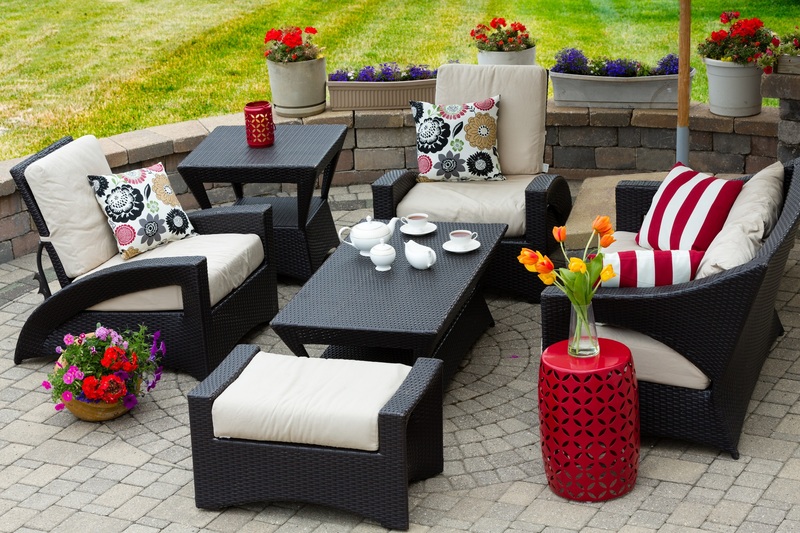 Now those winter months are almost over; your deck is beckoning. Make the best of the space with these inexpensive upgrading tips. 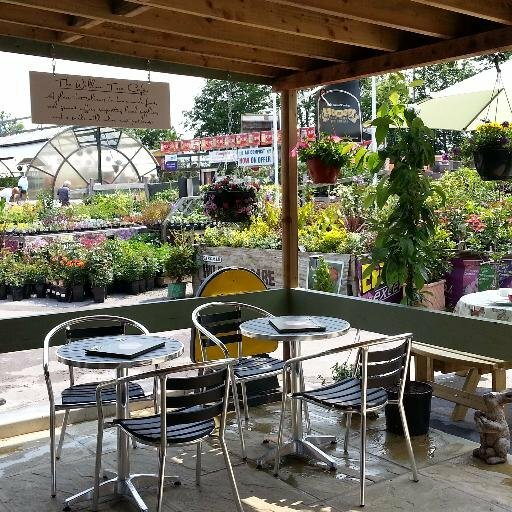 Growing a garden is the most natural form of upgrading your deck. Make use of containers to grow herbs, fruits, and vegetables that will not only be beneficial to your kitchen, but they’ll also add aesthetic value to your outdoor living space. Consult a professional when adding huge containers so you don’t exceed the maximum weight your deck flooring can hold. 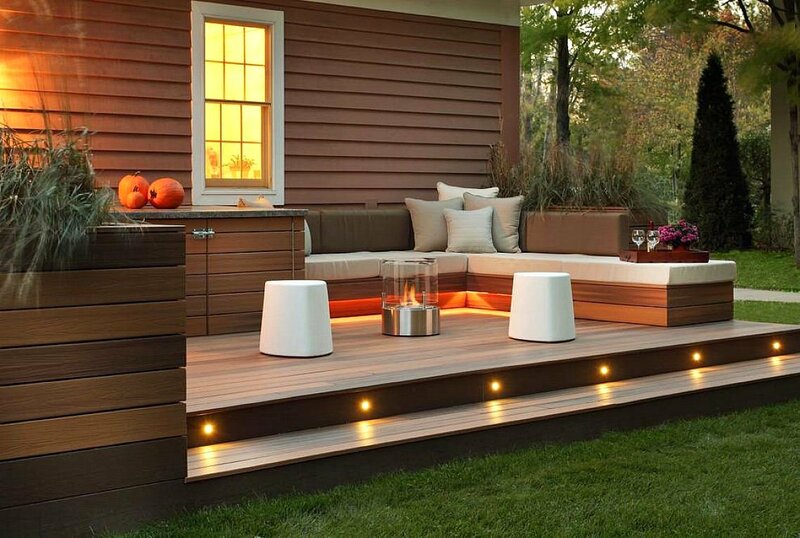 Add low voltage lighting at night to change the ambiance, look and feel of your deck. Adding lighting won’t just enhance its appearance, but will also revamp its visibility and safety. Lights also offer a source of illumination, a crucial factor if you’re intending to entertain guests in your outdoor space. Consider garden lights because there are low voltage and less complicated to install, unlike indoor lighting. Swap rusty or rotten rails with composite rails to make your deck railing more attractive and all-weather. A rail should offer safety, and at the same time, make your outdoor space more appealing. Rails come in a range of sizes, materials, and styles to choose from. Discuss with a professional builder to ensure your choice fits with your area code requirements. Even the best-fitted spaces cannot last when the foundation is shaky. Replace cracked or rotten floorboards to minimize hazards then add a new stain to refresh the look. 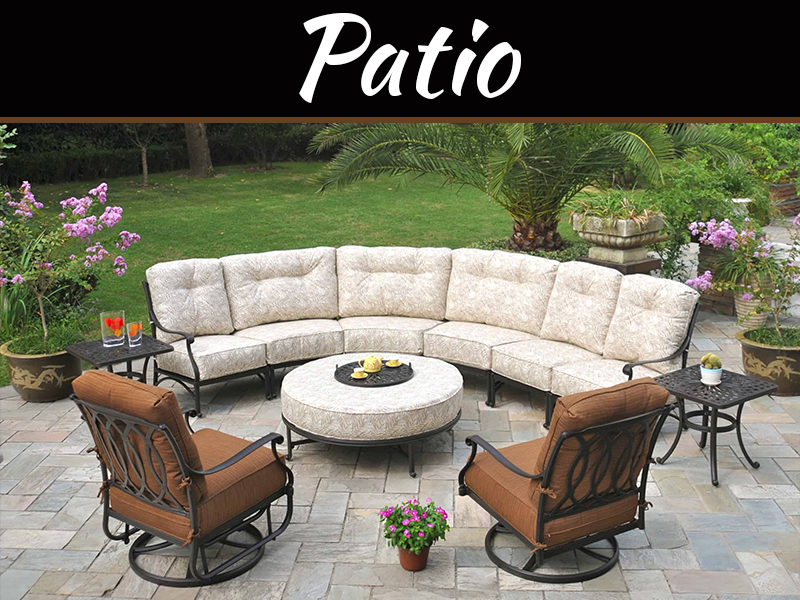 If you have seats, use outdoor cushion covers to reduce aging from direct sun and other elements. Clean the railing and repair any broken pipes that could cause the flooring to rot. No doubt adding wooden roofing gives your deck more use and value, especially during rainy days and hot summers. 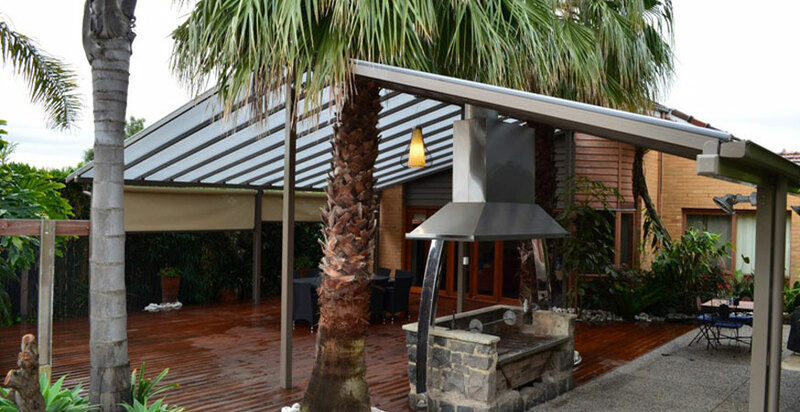 Add a pergola fitted with outdoor roofing fabric or transparent polycarbonate roofing to create a space that won’t limit your outdoor experience. 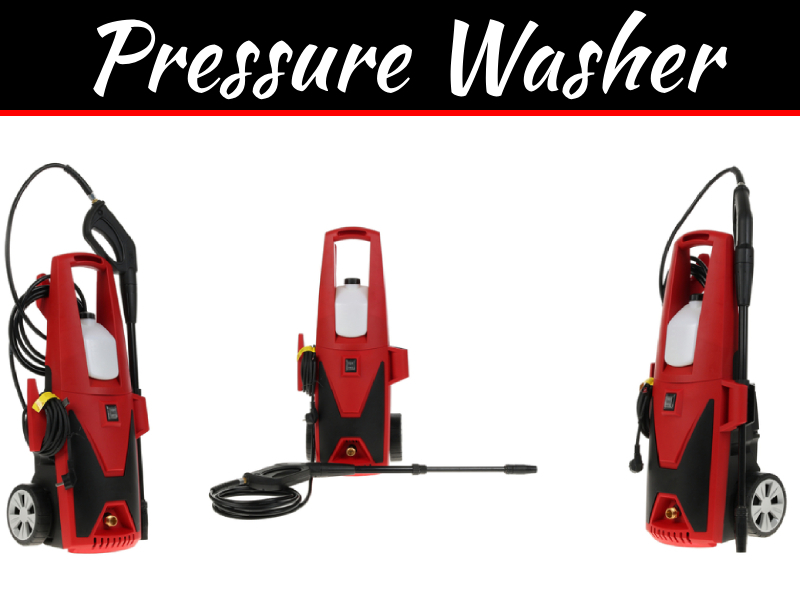 It would ensure that regardless of the weather, you can still relax and enjoy your outdoor scenery without the interference of rain or too much sunshine. You can upgrade your deck on your own or with the help of a professional to make it stylish and livable. 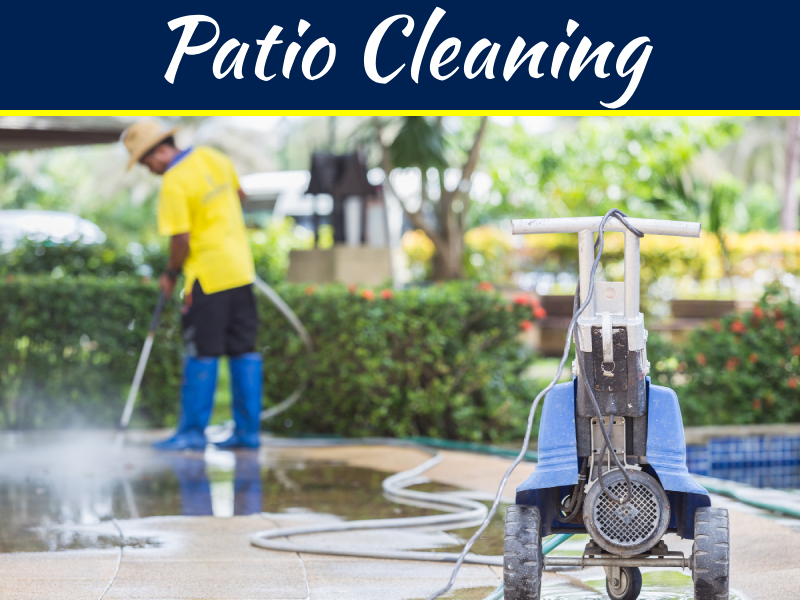 Develop a yearly maintenance plan to ensure your deck is safe and clean for use in the ensuing months. You can further increase its aesthetic value with plants, furniture, roofing, and proper railing.